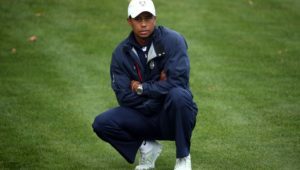 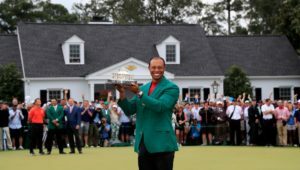 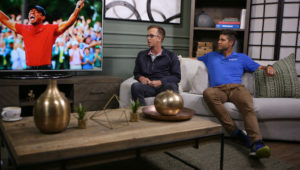 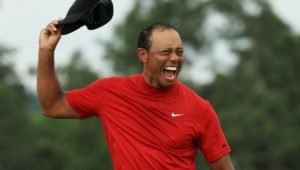 Compleat Golfer’s digital editor Wade Pretorius chats to Expresso host Graeme Richards about the historic comeback story of Tiger Woods. 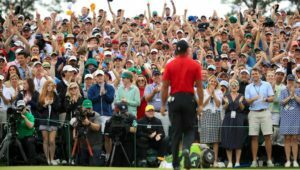 The 16th on Sunday at The Masters has a pin made for hole-in-one opportunities – step up Justin Thomas and Bryson DeChambeau. 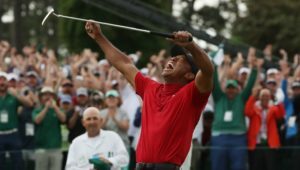 Tiger Woods addresses the media after winning his fifth Masters, his 15 Major Championship and his 81st tour title.